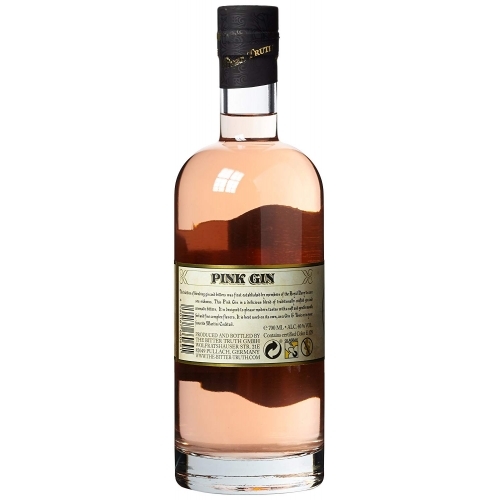 The tradition of blending gin and bitters was first established by members of the Royal Navy to cure sea sickness. 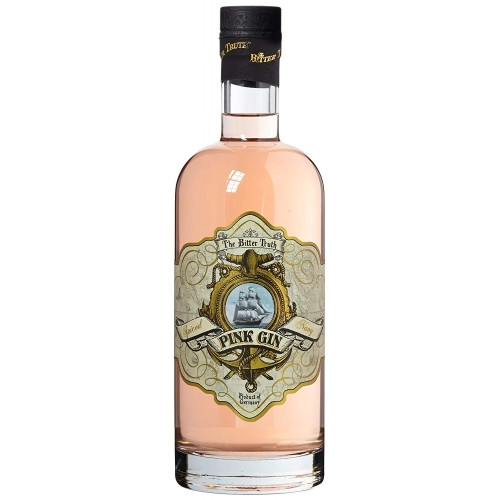 The Bitter Truth Pink Gin is a delicious blend of traditionally crafted gin and aromatic bitters. 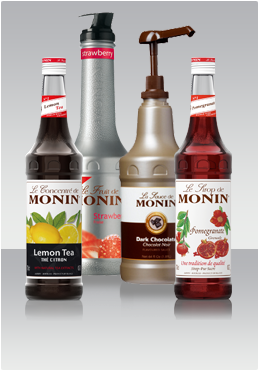 It is designed to please modern tastes with a soft and gentle mouth feel and fine complex flavors. It is best used on its own, as a Gin & Tonic or in your favorite Martini Cocktail. 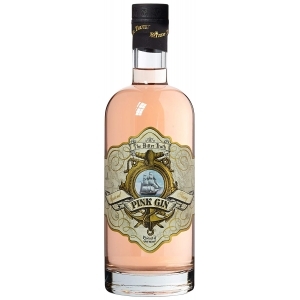 The nose of this flavoured gin is dominated by complex fruity and floral aromas. 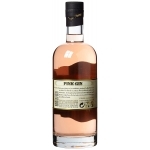 The taste is very smooth with distinctive flavors of juniper berries in the foreground surrounded by spicy flavors of licorice, caraway and fennel.